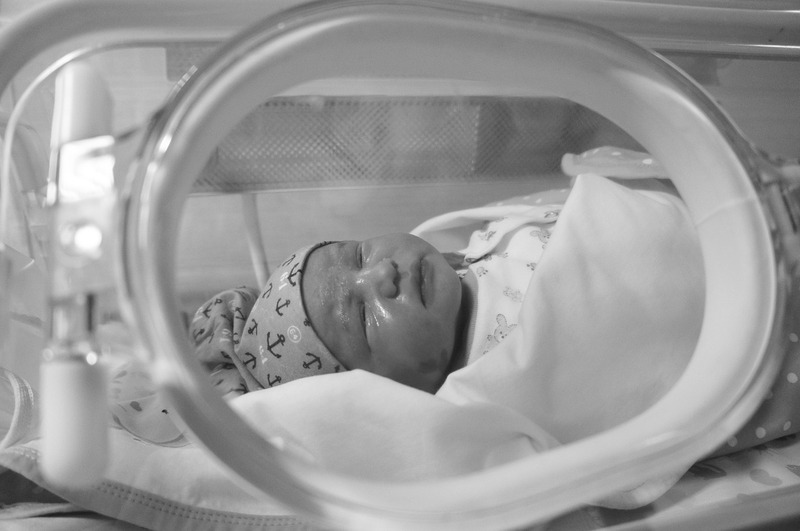 In the latest of their numerous innovative studies of the symptoms and experiences of NICU babies with trouble swallowing (dysphagia), physicians and researchers at Nationwide Children’s Hospital and The Ohio State University College of Medicine have identified and refined which symptoms suggest treatment-worthy gastroesophageal reflux disease (GERD). The team believes its body of work on the topic will make future GERD diagnosis and treatment in infants more appropriate. Read More Here.